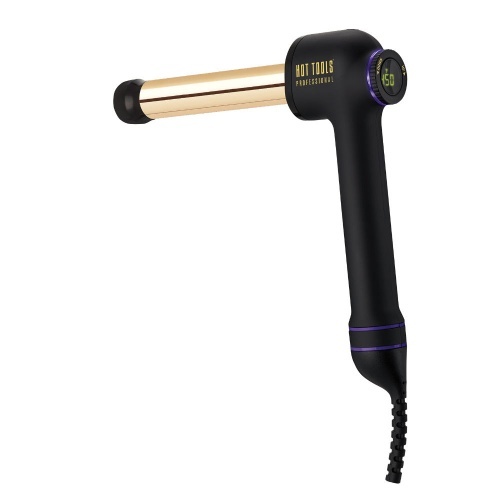 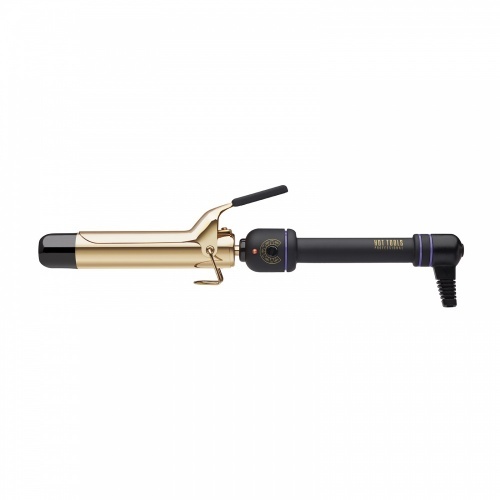 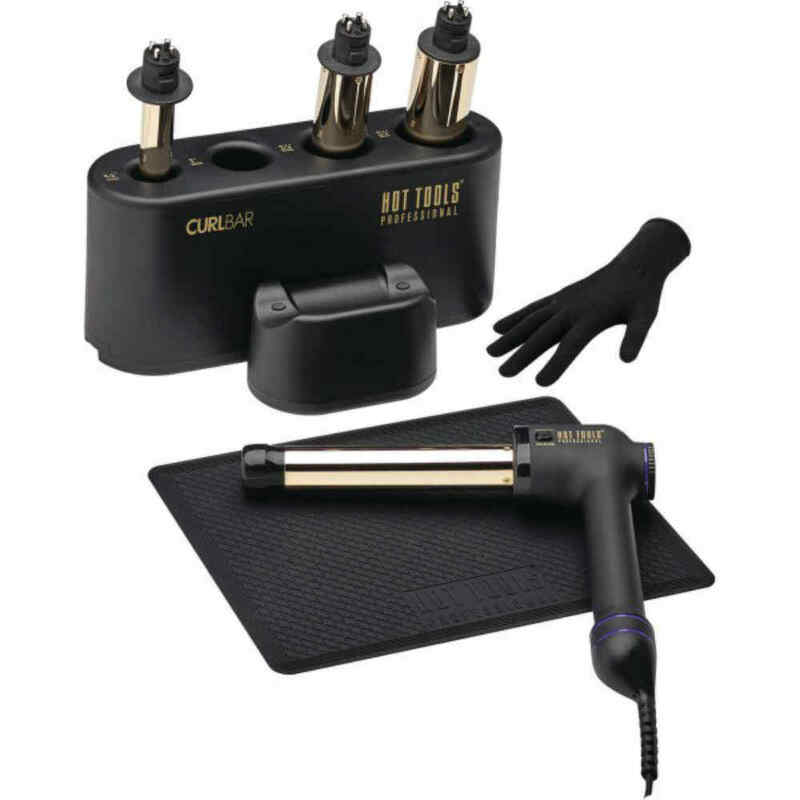 Hot Tools have now introduced the CurlBar Set for versatile styling. 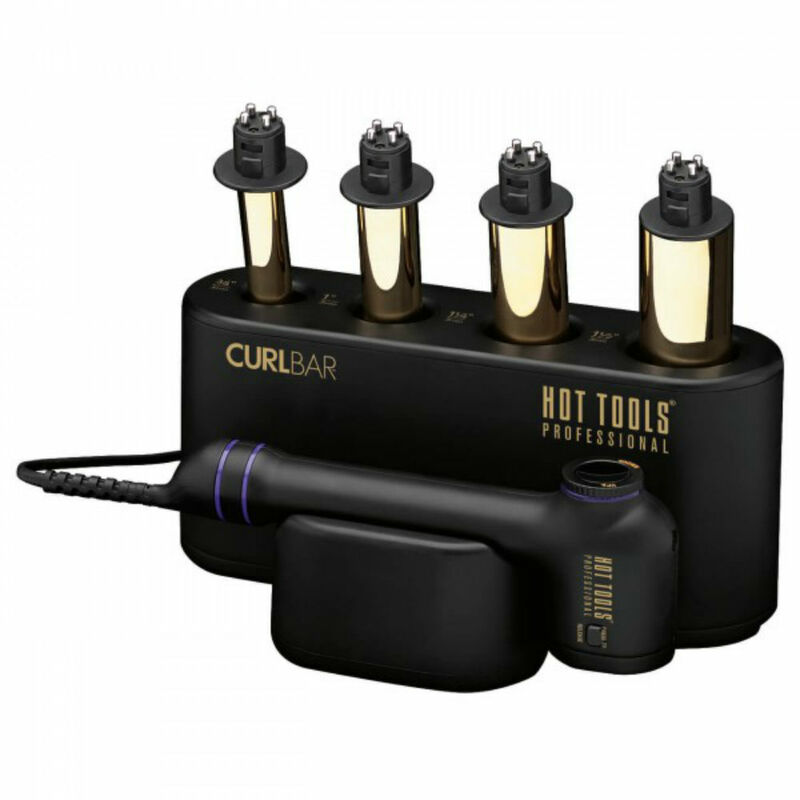 From spiral curls to beachy waves, you can create endless styles with the CurlBar Set. 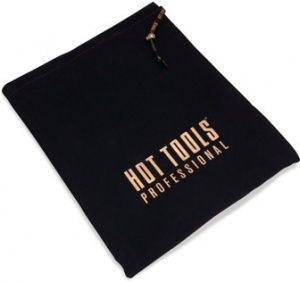 With a glove and heat resistant mat, you're all set to go. 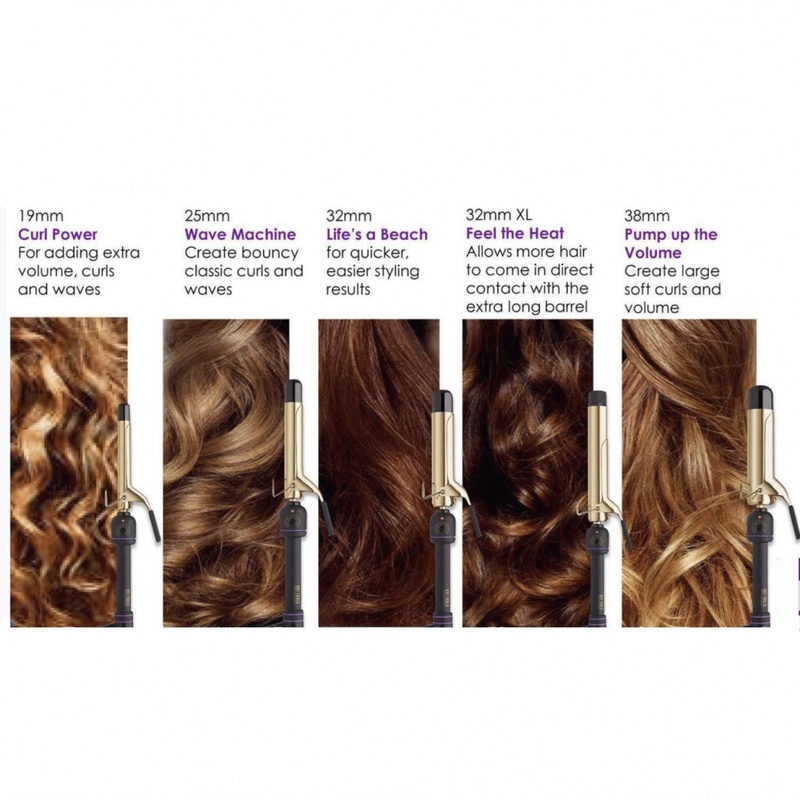 Styling has never been so easy.